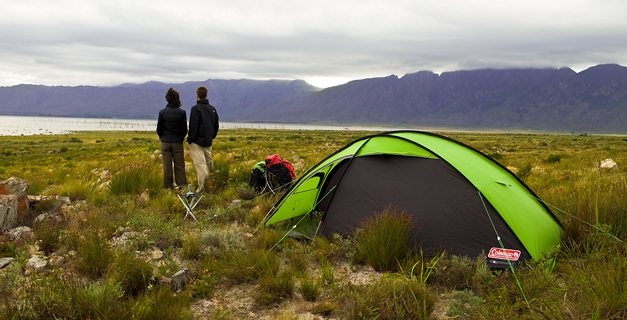 Lightweight with large dimensions, the Phad™ is a tent that responds to the conditions. Its semi-geodesic design provides strength and the refl ective trims on the zipper cu make it easy to fi nd at night. Includes a large sleeping area and storage space. Features a window with full zip for extra ventilation and access outdoors when you need it. Also features an integrated vestibule groundsheet that can be zipped on and off.